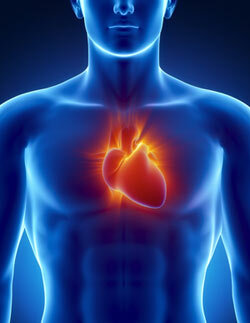 Heartburn is also called pyrosis, acid indigestion or cardialgia. Those who experience heartburn often find out that this burning sensation starts right behind the breastbone or in the esophagus. The pain often starts from the chest and may spread to the neck, throat, and jaw. Those who have heartburn are often thought to have gastric acid or gastric reflux which is one of the main symptoms of gastroesophageal reflux disease known as GERD. Heartburn may be a sign of ischemic heart disease but this rate is very low about 0.6%. If you have experienced heartburn, you should learn how to treat heartburn to make life more comfortable. If you are wondering how to treat heartburn, here are some useful and effective methods for you to get rid of the annoying burning sensation. This can be done by loosening your belt, wearing pants that expand, and not wearing shirts that are too tight. The idea is that the less constriction, the less the pressure is put on your esophagus which may stop the painful burn from happening. Never recline back after eating, as this can make heartburn worse. Instead, sit up straight or walk around for 3 hours after eating. In addition, try to avoid slouching as this could be pressure on the stomach resulting in heartburn. For those who have frequent heartburn, try to elevate the head above the chest while sleeping for this can prevent the acid from having such an easy route in coming up. This can be done with extra pillows or raising the head of your bed slightly. The idea is to allow the acid less access to coming into the esophagus. A person can increase their saliva production through chewing gum which helps to wash away acid that may be building up in the stomach. It is helpful to chew a piece of gum for 30 minutes after eating, especially a gum that is some sort of mint flavor. How to treat heartburn? Drink aloe vera juice. 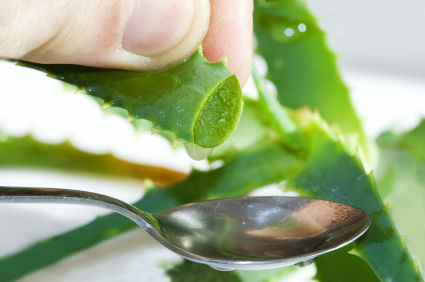 Aloe works to reduce inflammation and ease the burn associated with heartburn. Drink 1/2 cup of it before meals, but be sure to have the laxative removed before drinking to avoid other digestive issues. 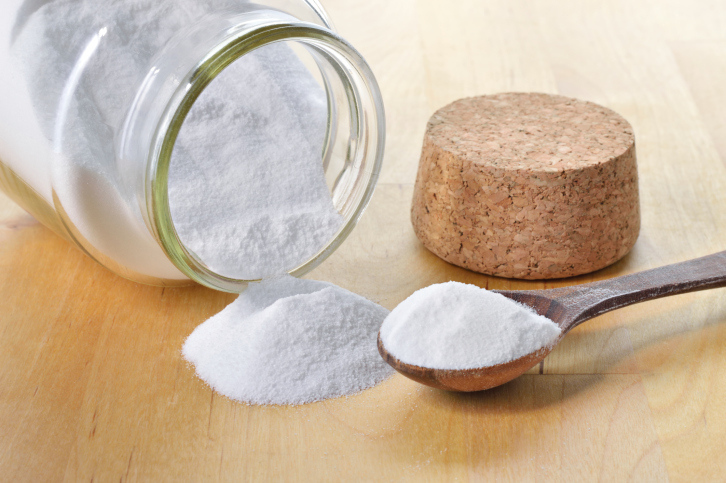 Mix 1/2 teaspoon to 1 teaspoon of baking soda in water and drink this could help to alleviate heartburn. The baking soda neutralizes acid in the stomach resulting in less painful heartburn. This method should not be used repeatedly for a long time because baking soda has a lot of salt in it and can cause other issues. Licorice has natural healing properties in it which is great for those prone to heartburn. However, be sure to use DGL licorice that helps to prevent high blood pressure, or otherwise too much licorice can cause serious side effects. Eat a piece of licorice before every meal for the biggest benefit. Several ingredients such as ginger, anise, caraway, and fennel seed can be added to boiling water to make tea that helps ease the burn. Add one or two teaspoons of these ingredients into a cup of boiling water, wait for 10 minutes, strain and enjoy the soothing tea. Take a tablespoon of vinegar to shock the esophagus into keeping the acid in the stomach rather than crawling up. This will burn when swallowing but the heartburn will diminish in seconds. You can start off with a smaller dose to see if you can put up with it. 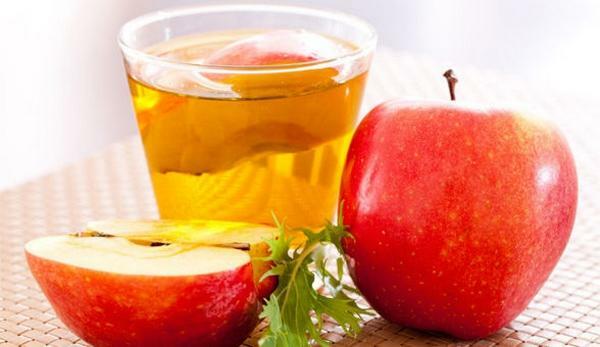 You can also mix it with apple cider to lessen the harsh taste, but this could reduce its effectiveness. Another ways in which a person can use to treat heartburn is to pick up and stick to a healthy and light diet. Try drinking a cold glass of water as soon as you feel the heartburn coming on, as this can help wash away the acid. Drinking a glass of milk can also help in coasting the esophagus to help alleviate the burn. Eating an apple when a heartburn strike has proven successful for many people, as this does help to lessen the acid effect. A person should also avoid eating those foods which they know triggers their heartburn, such as spicy foods. In addition, late meals often result in more heartburn. 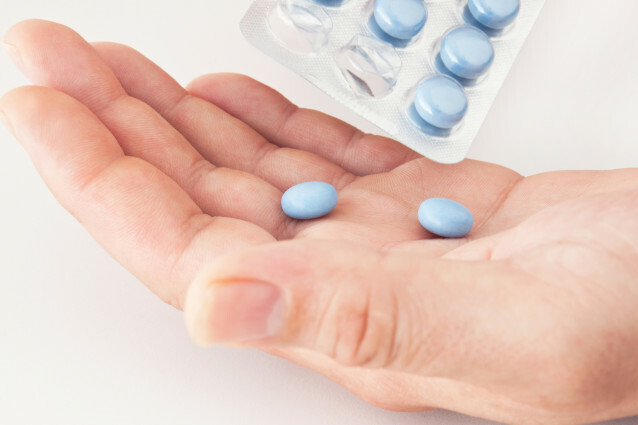 H2 Blockers work to stop the body from making so much stomach acid which is great for those who are suffering from heartburn but antacids are not helping. Proton pump inhibitors help to decrease the production of stomach acid but also ease other heartburn symptoms that a person may be having. If it has become harder to swallow.